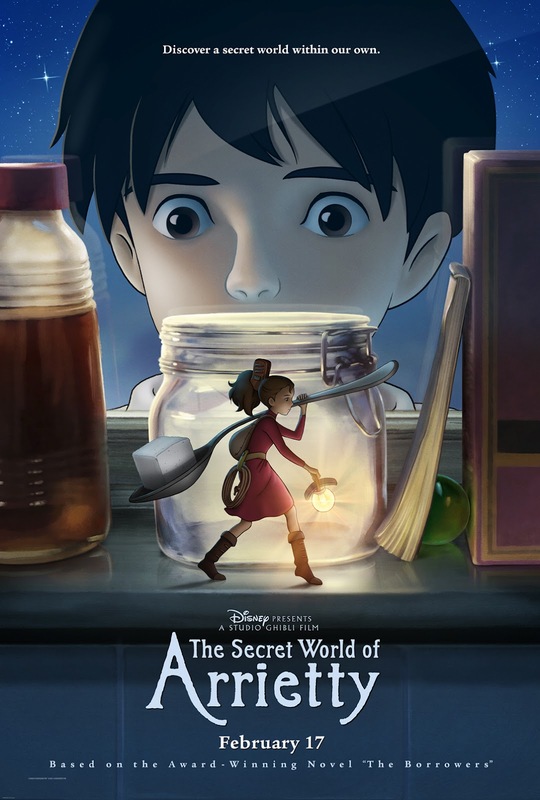 Based on the novel, The Borrowers by Mary Norton, The Secret World of Arrietty is a Japanese adaption portraying 14 year old Arrietty (Bridget Mendler), a spunky "borrower" living with her parents, Pod (Will Arnett) and Homily (Amy Poehler) under the floor boards of a country home. When Shawn (David Henry), a very sick young boy, or "bean" as they're known to the little people, moves into the house for some peace and quiet before his operation, he immediately notices the strange and enchanting Arrietty on her first borrowing with her father one night. 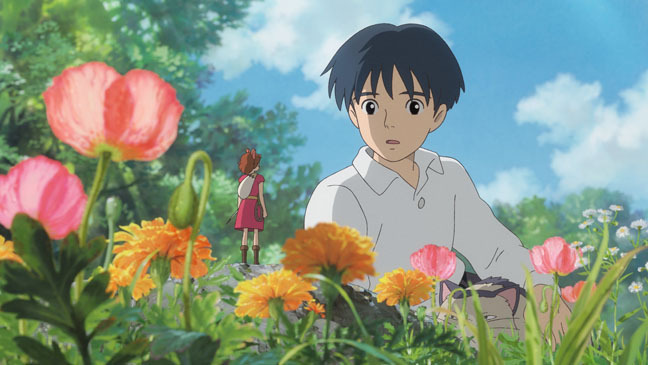 After that, he tries making friends with her, but his good intentions push things a little out of control for Arrietty and her family. Will he be able to make things better for them before three more of their kind disappear forever? If you know me, you know I love, love, LOVE Hayao Miyazaki and Studio Ghibli films! Of course when I saw this movie was coming out (with my awesome Disney media connections), I knew I HAD to see it ASAP. It took a little while, but I finally was able to hit up the local theater by myself and enjoy this beautiful Japanese made movie. Unfortunately, it was one of those movie that didn't live up to my incredibly high expectations-I thought it was a little slow and kind of Americanized compared to the rest of the older films I've seen-but then I realized this film is just BEAUTIFUL for what is is on its own! 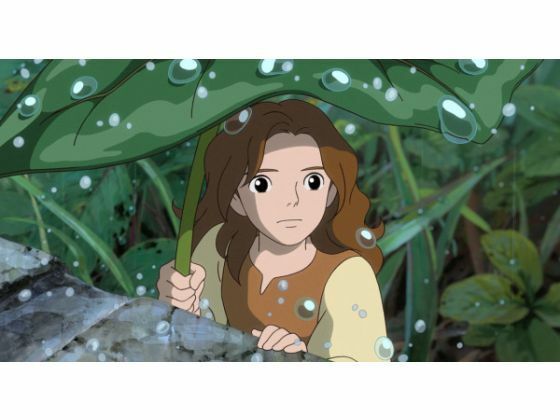 The animation, the graphics, the storyline, the music...Studio Ghibli did not disappoint me when it came to these elements. The only thing I wish would have been more incorporated was more symbolism like a lot of their past films had included. Seems interesting. We'll probably see it on dvd. Yes, yes, YES! I also love Miyazaki films and I saw a vague reference to this film a while back. I'm waiting to see it on the shelves and then it will be MINE, ALL MINE!